D.D. Watkins has always believed that all things are possible. 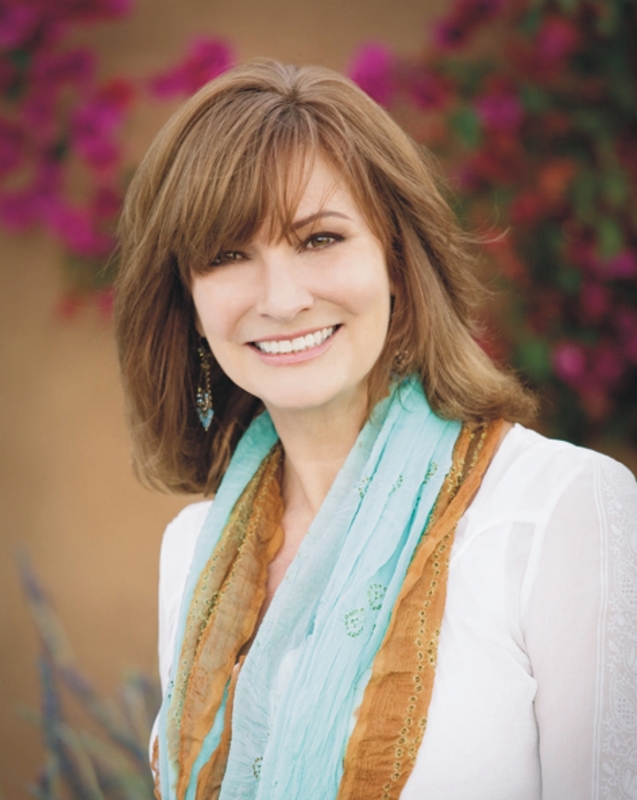 In addition to being an Amazon and N.Y. Times bestselling author, she is also a successful entrepreneur and artist. Over the years she has designed and created art installations throughout the world. Some of her more recent projects have included architectural, interior and graphic design commissions, along with her continued writing and painting. D.D. is the co-author of Jack Canfield’s Key to Living the Law of Attraction; and Gratitude- a Daily Journal. 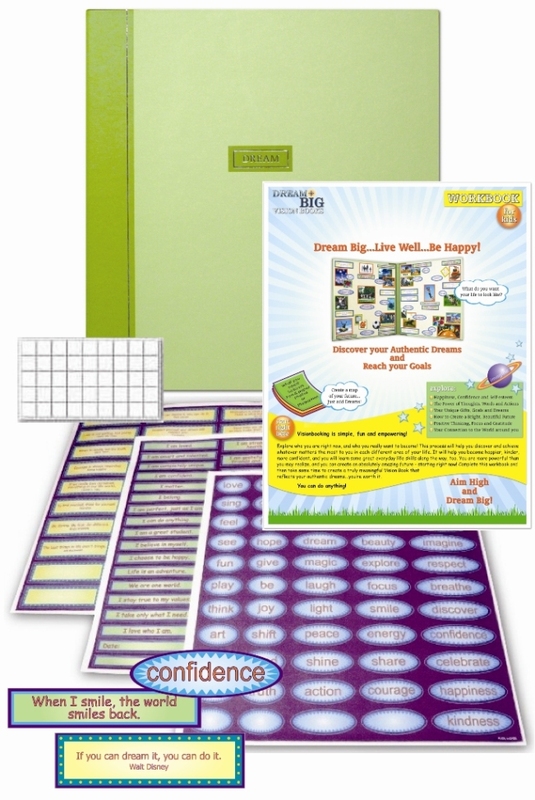 Dream Big Trademark and Dream Big Vision Books copyright 2008 D.D. Watkins. All rights reserved. 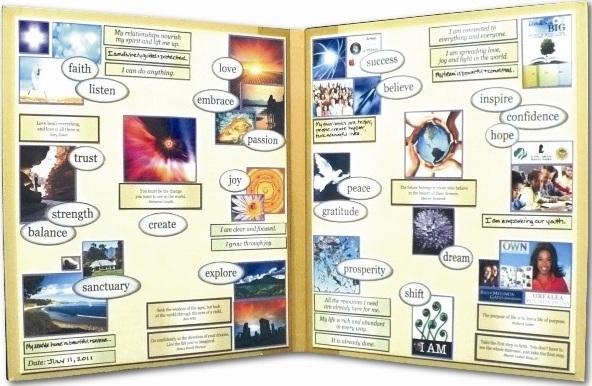 A couple of years ago I created the first Vision Book for myself- very much like what you see here. I found a manufacturer, fine tuned the product and then shared it with a neighbor of mine- Jack Canfield. 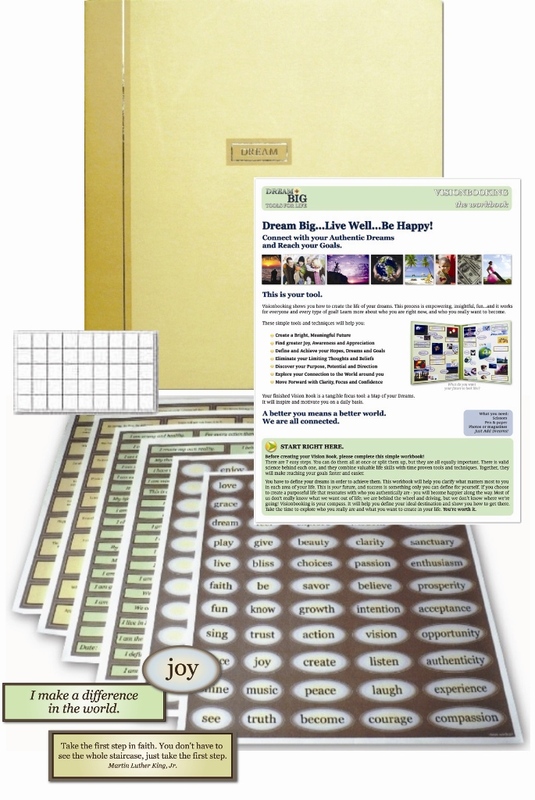 I started by adding a picture of him to my vision book and then met with him...He loved the Vision Books and asked me to create a private label version for him, which I did. 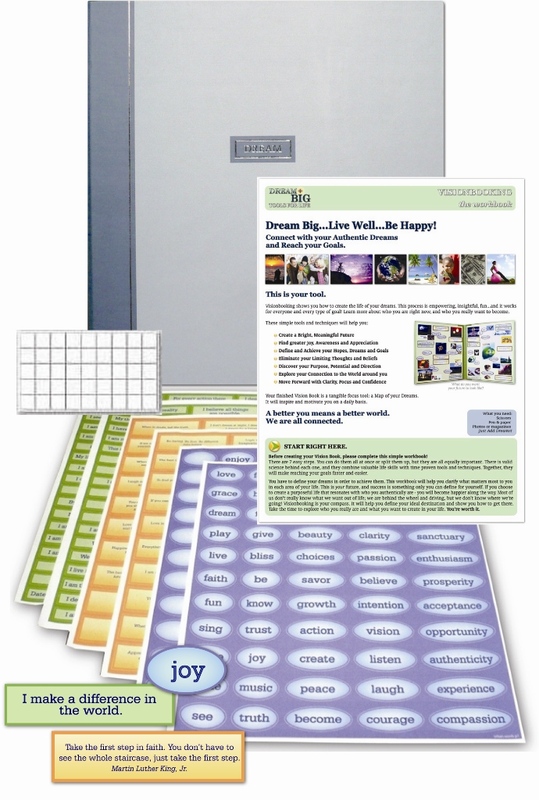 This collaboration promptly led to the co-authoring of the Key to Living the Law of Attraction - which went on to become an Amazon and N.Y. Times bestseller, and Gratitude- A Daily Journal. The power of visualization exemplified!